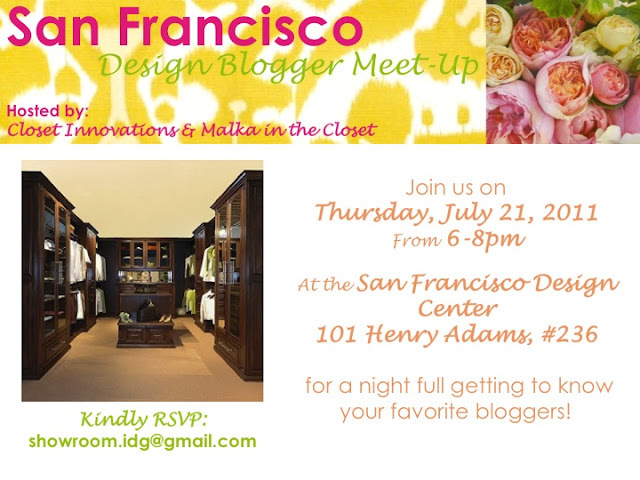 Just a reminder... less than two weeks until the San Francisco blogger meet up! I'm so excited to head over the West coast and meet up with lots of amazing bloggers like Michaela, Kate, Mackenzie, Courtney, Courtney, Cristin and Natasha (did I miss anyone?!). Sooo, what are you doing this weekend? Hi! 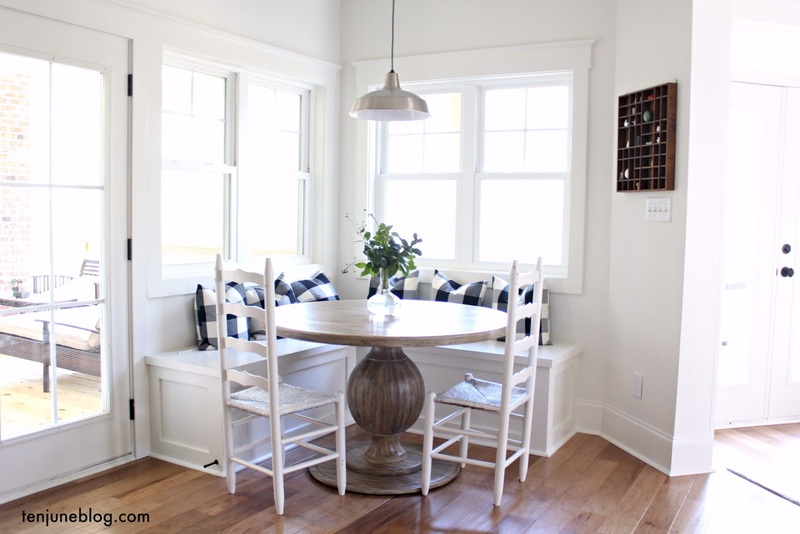 Wish I lived closer to come to the blogger meet up. We leave for vacation this weekend - can't wait! Wish I could be there! I have a girls weekend that weekend. I can't wait to hear what the benzos are all about! I'm at the shuttle launch and am hoping it goes off! So excited to meet and hang out! Can't get here fast enough. Have so much fun drag racing this weekend;) be careful. Those older cars aren't as peppy! wherever you're going, the hubs wants to go too - LOL! have a fun weekend! You missed me...kidding!! I still want to go! Have a great time! !